Just point – Luxor’s built in accelerometer detects its orientation and delivers the perfect lighting for that situation. 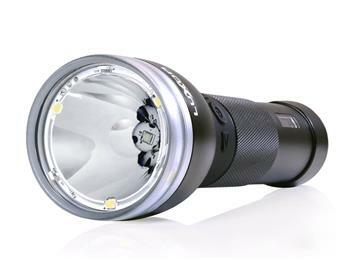 World’s first ever digital focus – Dynamically adjust the width of your beam from 12º to 270º without any moving parts. 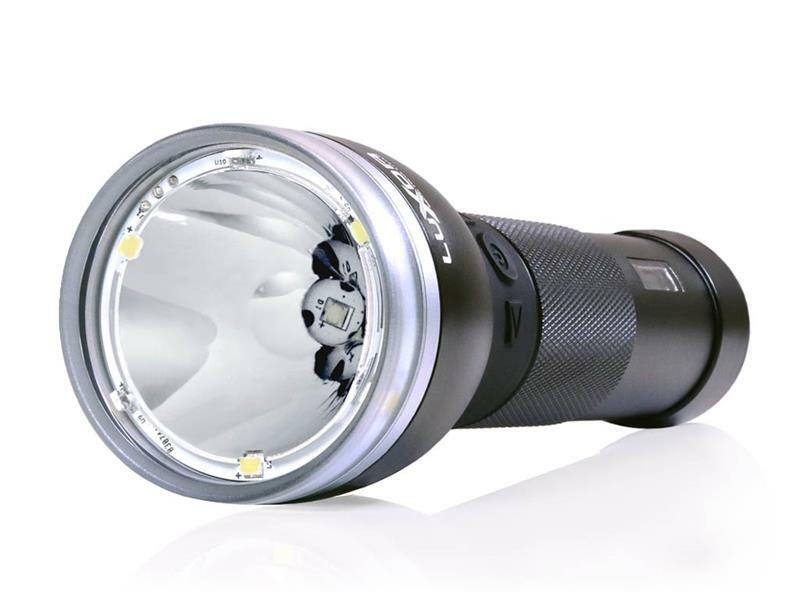 850 Lumens at your fingertips – 7 strategically placed CREE LEDs pack the power of a traditional 60 Watt bulb. Portable power bank – 5000mAh battery with reverse charge allows to charge your smart devices on the go. Digital OLED display – Never suffer battery anxiety again. Monitor light output, battery life, battery health, and more on Luxor’s digital OLED screen.